 We are an independent auto repair shop with factory trained auto mechanics specializing in B•M•W and Mercedes. 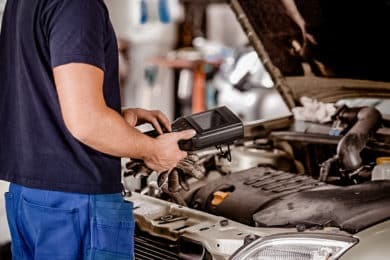 The customer will be charged for all auto repair services rendered since we do not receive compensations from your car maker’s warranty. 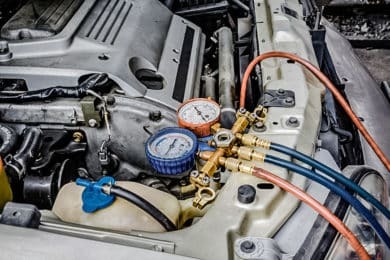 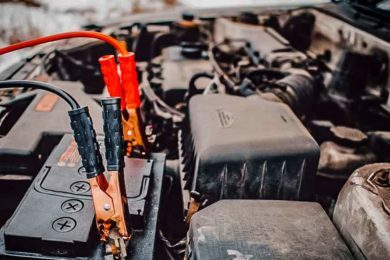 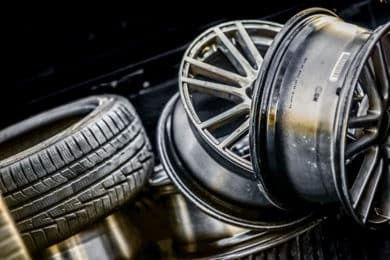 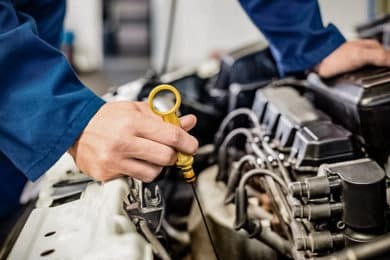 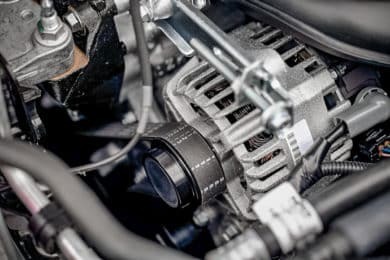 If your vehicle is still under warranty we suggest that you take it to your dealership for the repair or maintenance to be covered by your warranty.